On April 21st 2016, the Boys and Girls Plus project organized the roundtable “Public health issues and creative approaches to engage young people”, an opportunity to kick start a discussion on the potential and the perspectives of prevention programmes that use creative content and approaches to communicate and engage younger generations. 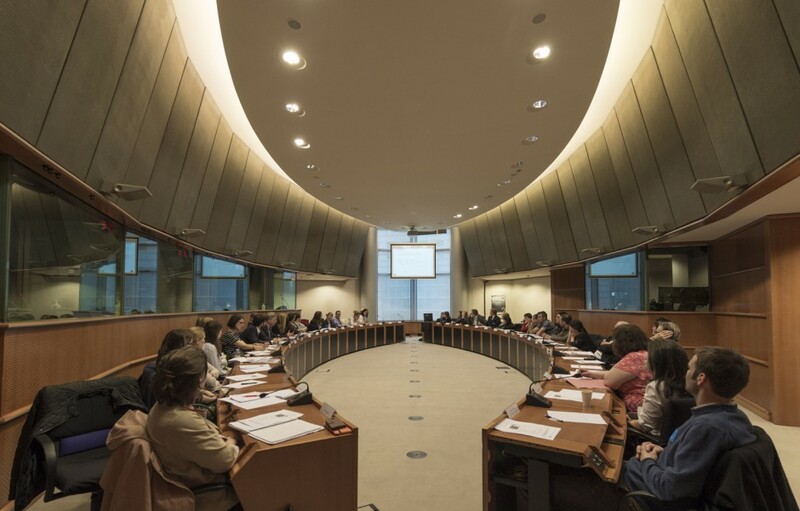 The event took place at the European Parliament in Brussels. The roundtable report is available here.